Celebrating Excellence with 3 Gold! – GTA Architecture Ltd.
SKYVIEW TERRACES TAKES HOME GOLD AT THE 2016 TOMMIES! 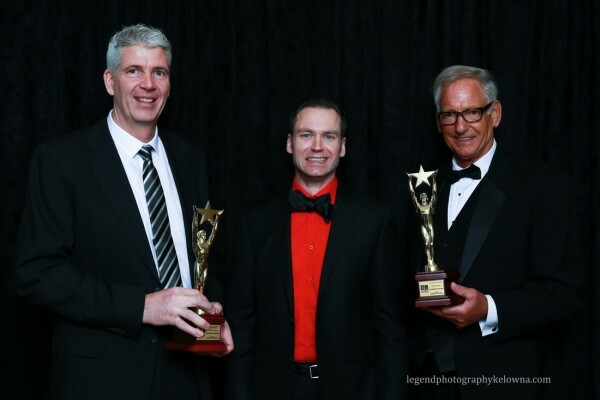 The Owner / Developers, GTA and the entire team are extremely proud and honoured to have received three Gold Awards at the 2016 Tommie Awards, held this last weekend at the Delta Grand. Molenbeek Ventures Development Corporation received Gold for Best Urban Infill – Residential, the Fortis BC Award for Building Energy Efficiency and Multi-Family Builder of the Year! Congratulations to Molenbeek Ventures, and all of the project team members!